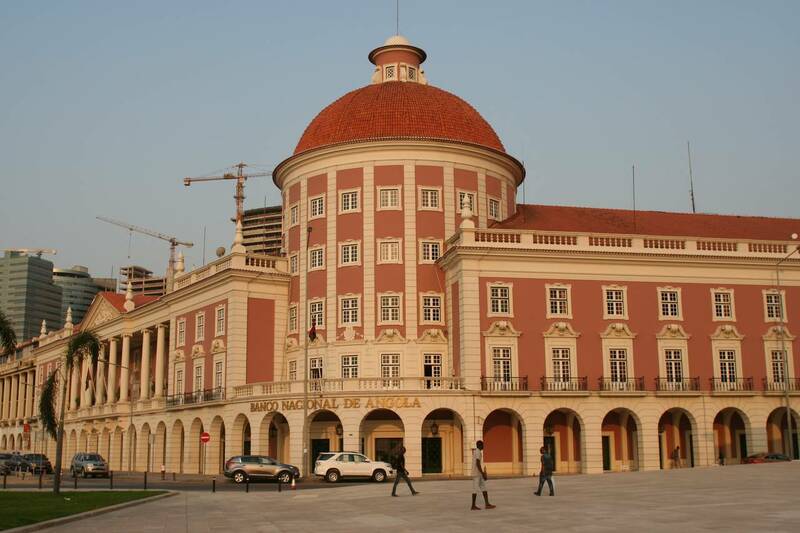 Economic transformation is the aspect in which Angola has a lower rating in BTI 2018 (3.68 points on a scale of 1 to 10, ranking the country in 108th place out of 129), but was better classified in terms of political transformation and the governance index in which the country is in 105th place, with 3.94 points. BTI 2018 said in the current context of economic and financial crisis, the ruling MPLA party, which has led the country since independence, must “seize the opportunity created by the appointment of João Lourenço”, to the president of the republic to strengthen political dialogue and transparency, as well as introduce measures against corruption. A “peaceful” transition to the new leadership may require a serious commitment to a comprehensive reform programme, in order to reduce waste of public resources, inefficiency, and corruption. All this would allow “the government to keep its promises of diversification of the economy,” it being “crucial that it moves away from dependence on oil revenues and reinvest revenues in the social sector to mitigate growing social tensions,” said BTI 2018. 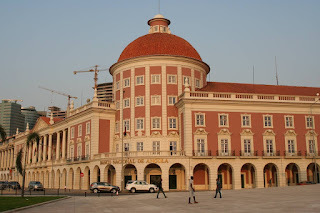 In Angola’s case, freeing up resources for economic diversification is crucial, but Mozambique’s challenge is to restore external trust, shaken by the US$2 billion “illegal debt” case, whose discovery led to the suspension of aid by Western partners in 2016, worsening the economic and financial situation, with public debt close to 120% of Gross Domestic Product (GDP). BTI 2018 argues that the government will have to “seek international assistance to restructure public debt while establishing transparent accountability mechanisms”. The recovery of donor trust, he says, requires the adoption of International Monetary Fund recommendations in the case, which involve the accountability of the government officials who led the process. Another challenge highlighted by BTI 2018 is the stimulation of investor confidence and the attractiveness of the economy, which requires “a reduction of bureaucratic requirements for setting up and running businesses, while at the same time finding a balance between promoting a favourable environment for investment and generation of public revenues. The document, along with considering that Mozambique needs to diversify the economy, said there are other economic challenges, such as reducing the rate of inflation and adopting policies that foster agricultural production and reduce poverty. Mozambique has ranked 10 places ahead of Angola in 95th place in BTI 2018, with 4.31 points on a scale of 1 to 10, with political transformation being the strongest indicator (83rd overall) and economic transformation the weakest (101st).